A couple of years ago Huawei said that its goal is to become the biggest smartphone manufacturer in the world. 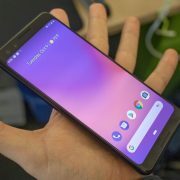 Well, it looks like the tech giant is getting closer to achieving its goal because it keeps releasing high-end smartphones at a constant rate and all of them are giving Samsung, Google and Apple serious competition. 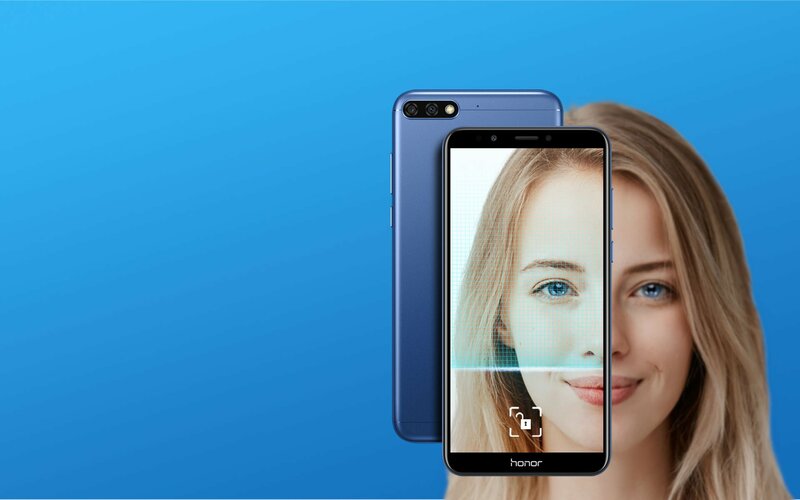 Talking about upcoming Huawei smartphones, the tech giant recently unveiled the official launch date for Honor 7C which is going to be May 22nd. The smartphone will debut in India and the reason we know this is because Huawei sent invitations for an event that will be hosted there. The aforementioned invitation also said “Save the Date” and it mentioned that a brand-new Honor 7 series smartphone is coming out. To make things even better, Huawei posted a picture of the upcoming Honor 7C on Twitter alongside this description: “We can’t keep calm as the season to fall in love is here!! Stay tuned cause #LoveSeven is coming your way!”. The smartphone will be available in the following color variants: Blue, Red, Black, and Gold. Moreover, Honor 7C will ship with 3GB of RAM and 32GB of internal storage space for Rs 9,600 and with 4GB of RAM and 64GB of internal storage space for Rs 13,800. Leaving the price aside, let’s check out what specs Honor 7C will have to offer and see if its worth our attention or not. Honor 7C will feature a 5.99-inch display that puts out a pixel resolution of 720 x 1440. When it comes to power, Honor 7C will be able to run all types of tasks since it is fueled by an octa-core 1.8GHz processor and a 3,000 mAh battery that’s able to last for days on end.